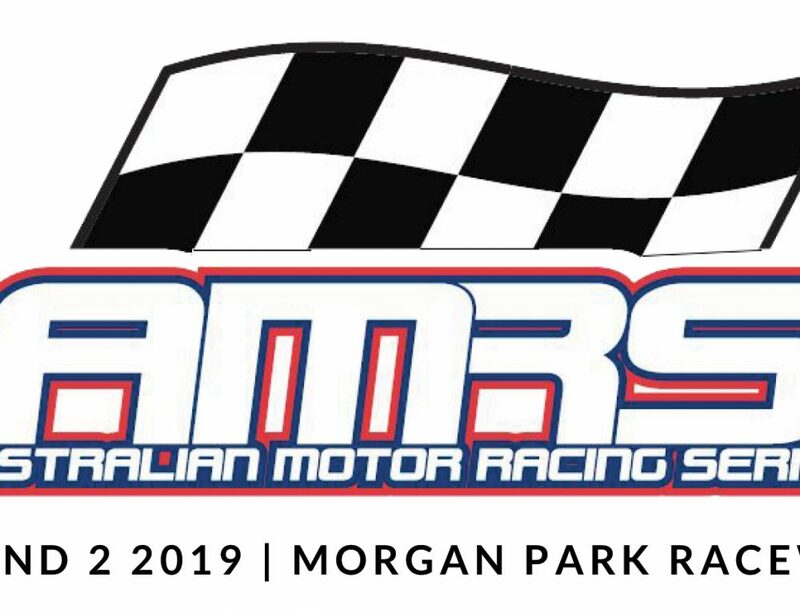 The 2019 Solar and Energy Finance Qld Prodsports Championship fires into action this weekend for the opening round at Morgan Park Raceway as part of the AMRS. Morgan Park is technical circuit where braking, handling and driver skill count just as much as outright horsepower. However, with most of the field now on the E85 “Cane Train” it seems that nobody is prepared to be left behind on the dyno count. Team Wellpro head mechanic, Rob Hackwood is overseeing the development of an increasing number of Prodsports cars, and is most proud of the rock solid reliability of John Prefontaine’s Lotus Exige. “The standard electronics on that car are pretty average, and left us stranded on a few occasions,” Hackwood said. In addition to their role as category sponsor, Solar and Energy Finance are proudly supporting the Invited Class for 2019. 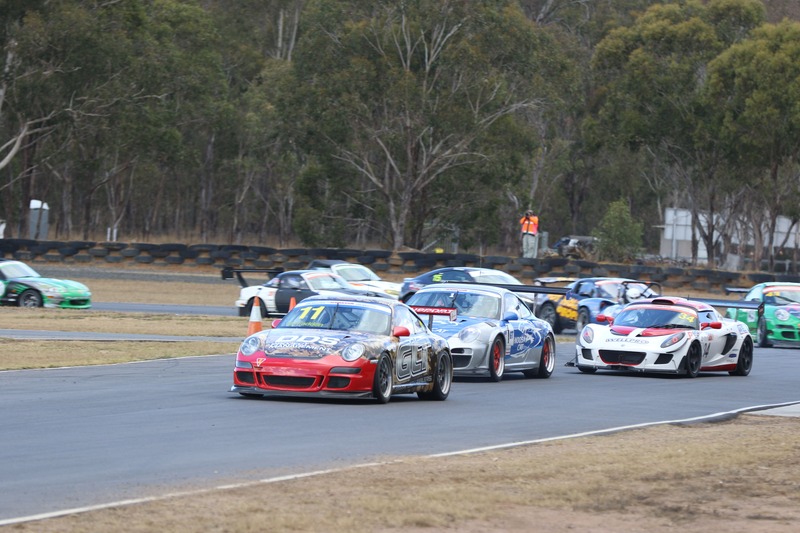 Last year saw Wayne Hennig dominate in his modified Porsche 911 GT3 Cup, and is likely to start this season with the same form. Steve McFadden came close on a few occasions last year with the occasional round victory, and is committed to getting the job done this season. Their last encounter at Morgan park was a blow-by-blow battle for a full 50 minutes with pair crossing just 0.1s apart. Graham Lusty will be strapping himself into the 7 Litre Mosler and will pursued by local hero Chris Hatfield in his Lola T70 replica. Grant Watson gives away several hundred horsepower to his class rivals, so will be pitching his turbocharged Mazda MX5 against some mid-pack opponents. The Dolce Bella Confectionery 2B competition is brimming with talent and fierce rivalry. John Prefontaine had a flawless 2018 and was only pressed by Tim Janke on points, not pace. 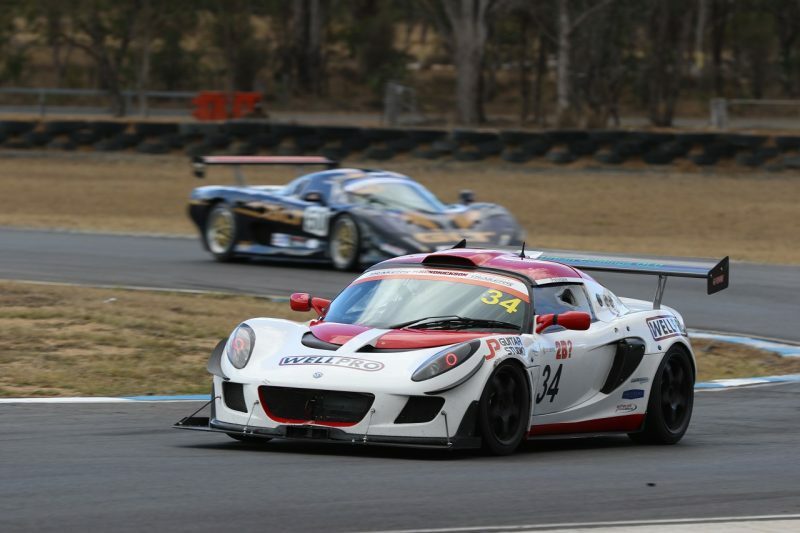 His Lotus Exige is powered by the highly-developed supercharged 4 cylinder, and will be joined on the grid by Adam Hargraves in his late model force-fed V6 Lotus with almost double the cubic capacity. 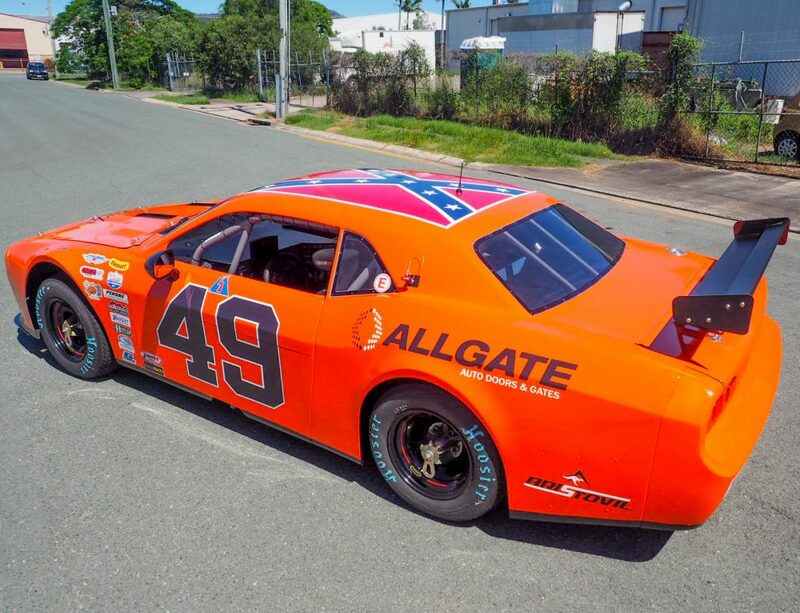 Hargraves is relatively new to the Qld Prodsports scene, but is fresh from a Class I victory in the Bathurst 12hr, so is well seasoned in competitive driving. 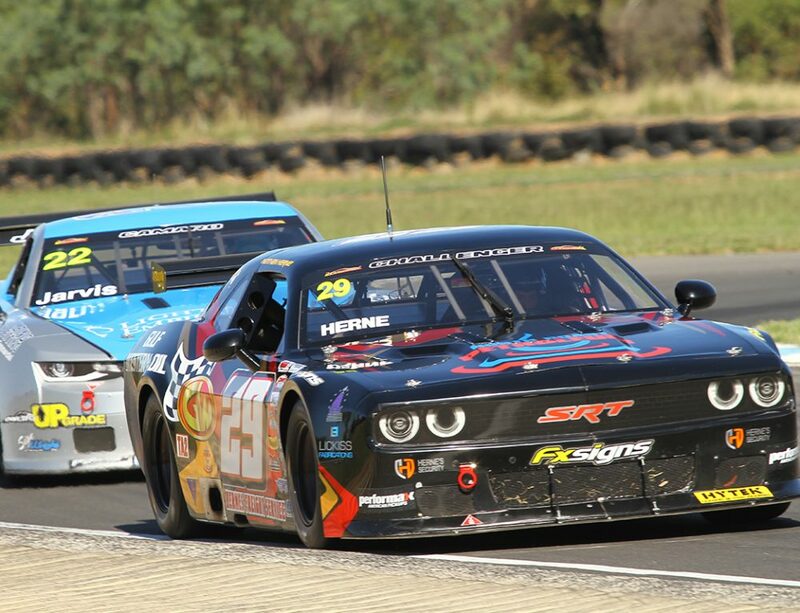 Jeff Hume returns confident of bigger and better things in his Ginetta G50, while also in the category will be the Porsches of Barry Tanton, Lachlan Harburg, Nic Marentis and Joe Barbagallo, along with the historic 911’s of Russel Kempnich, Terry Knight and Andrew Whiteside. 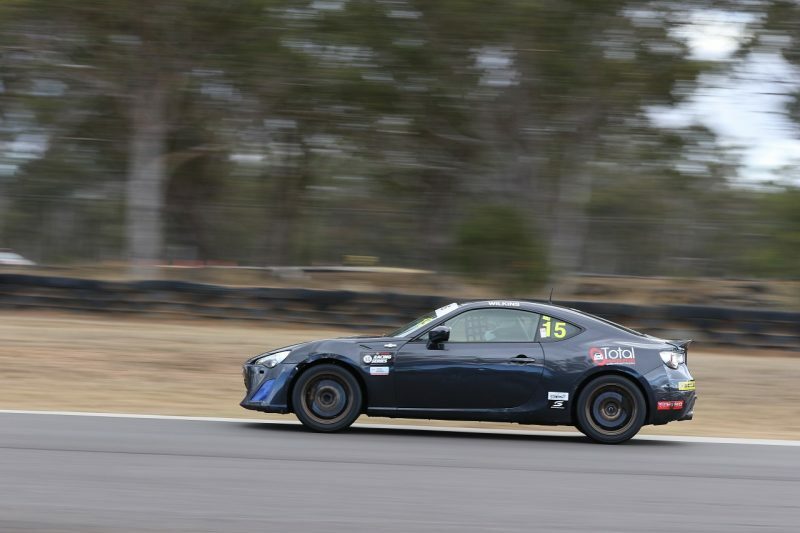 QLD racing and property identity Gavin Clay continues to fly the Nissan flag as his 350Z steadily improves its pace and reliability, while Todd O’Brien’s Ginetta is gaining on the front runners. 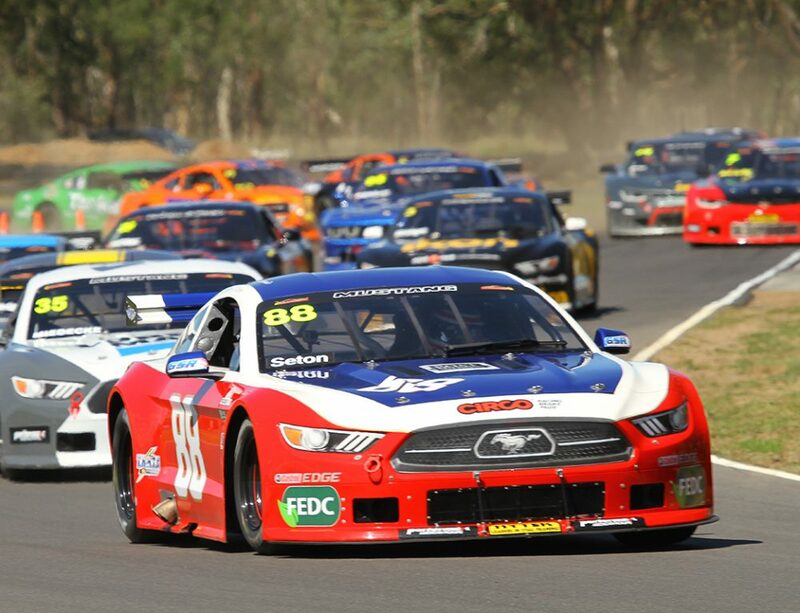 Horse Power Solutions are proudly sponsoring the 2F Class, which has a well-earned reputation for being a fierce battleground and the last bastion of “real race car drivers.” 2018 Champ “Sugar” Shane Freese has spent the off season poolside with a cocktail, whilst his fellow competitors have been busy advancing the cause and showing impressive form in practice. James Hay is tipped as the man to beat after sorting his new engine and posting a very low 59-second lap during testing at Lakeside. Shane Plohl, Blake Ulyate and Paul Ansell (the Morgan Park Magicial) also recorded sub-60 second times on the same test day, in an early indicator that 2019 will be the best season ever. 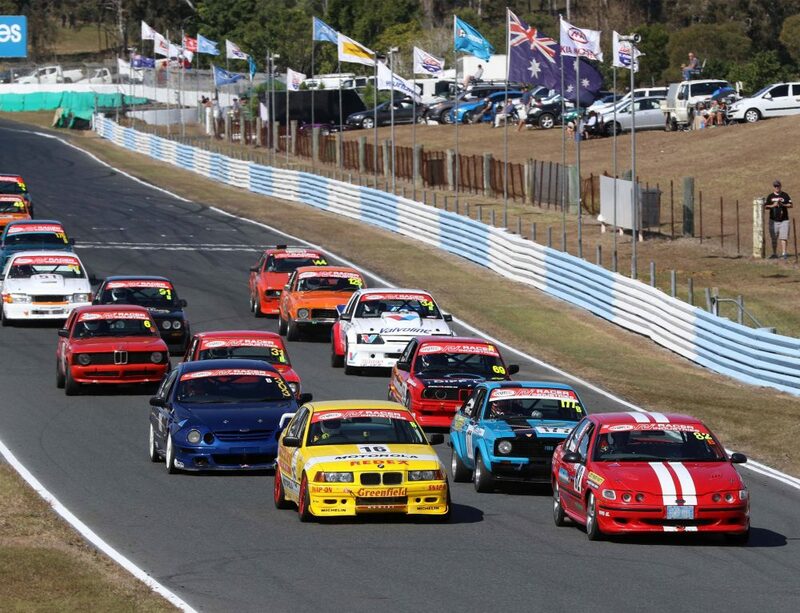 Coby Holland joins the ranks and should have a quick car while Richard Barram, Julian Greenwood and Angelo Servodio are working very hard to improve their pace. Toyota 86 racer James Wilkins has been very successful at Morgan Park and is joined by Prodsports newcomer and fellow 86 driver Sarah Hargraves for Round 1.